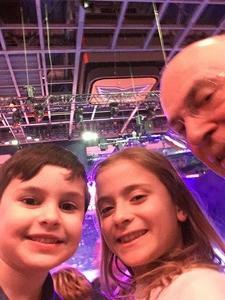 Thank you for the opportunity to take my grandsons to this event. 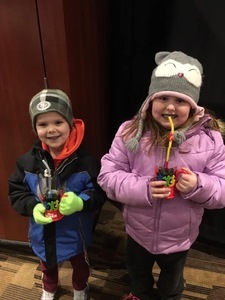 They had a great time. I really do appreciate it. 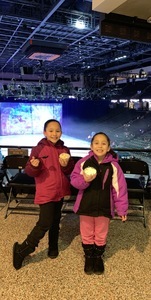 Thank you very much for the Disney on Ice show girls had a great time. Thank you! 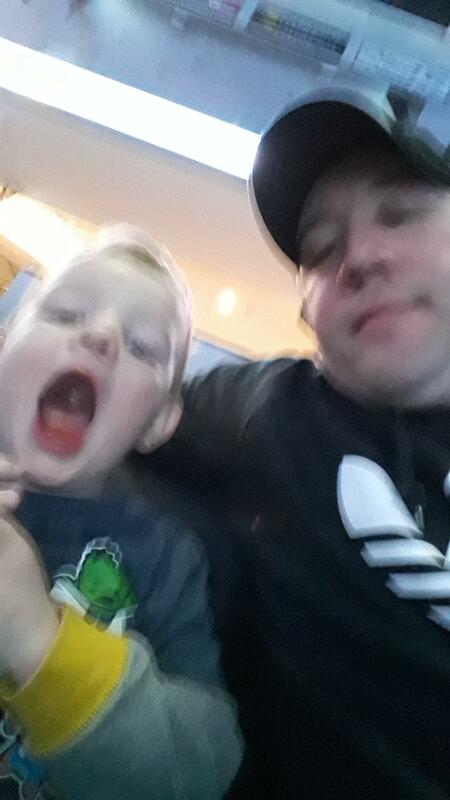 My son had a great time! Thank you so much to FED entertainment and The PLL center for these awesome tickets! My kids and I had a delightfully wonderful time? 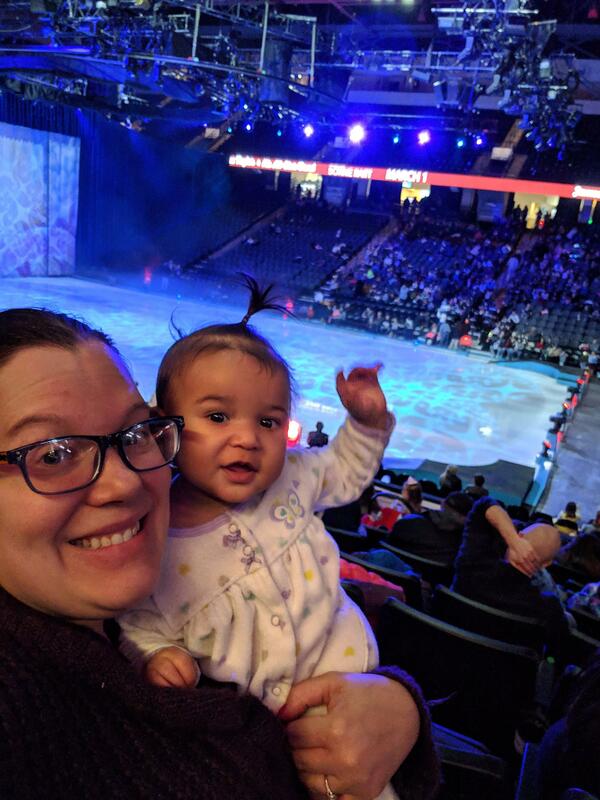 It was the first time any of us had been to a Disney on ice event ever! 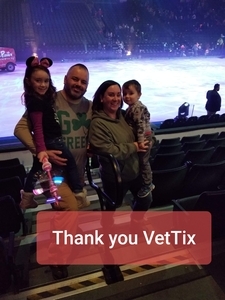 Thank you so much VetTix for an amazing time with my children and my best friend who's also a vet and her kid. The show was exciting and my child was singing and dancing the entire time! What a wonderful evening, attached is a picture of my daughter enjoying a treat at the event. Thanks for making it possible! Thank you Feld Entertainment, another wonderful experience no words can express our gratitude for the chance to see Disney on Ice at PPL! 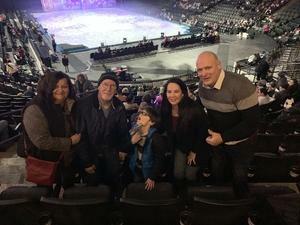 Thank you so much to Feld Entertainment for the evening at Disney on Ice. 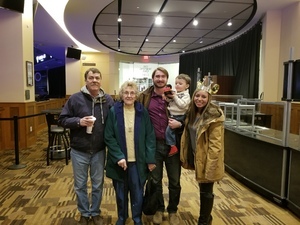 My family and I had a wonderful time- the seats were great. 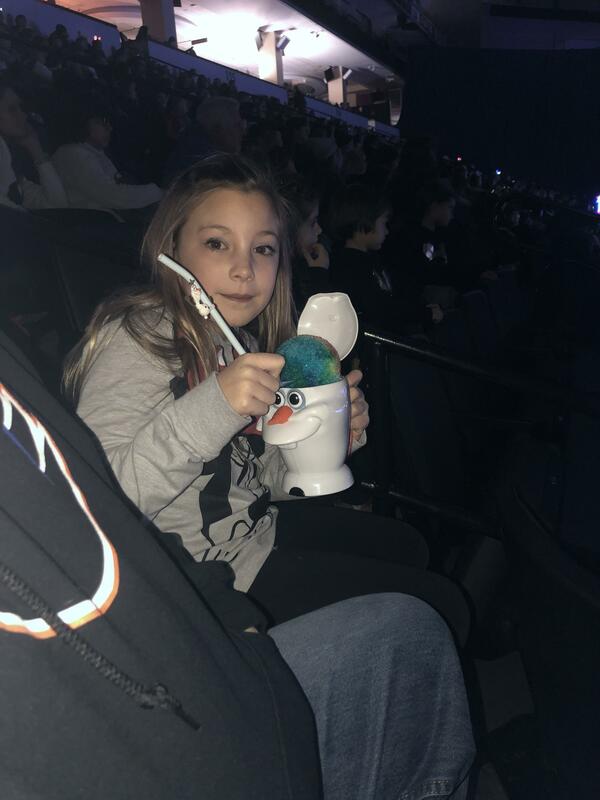 Thank you again for your kindness! I want to thank Feld Entertainment Inc for thinking about our military veterans and families. 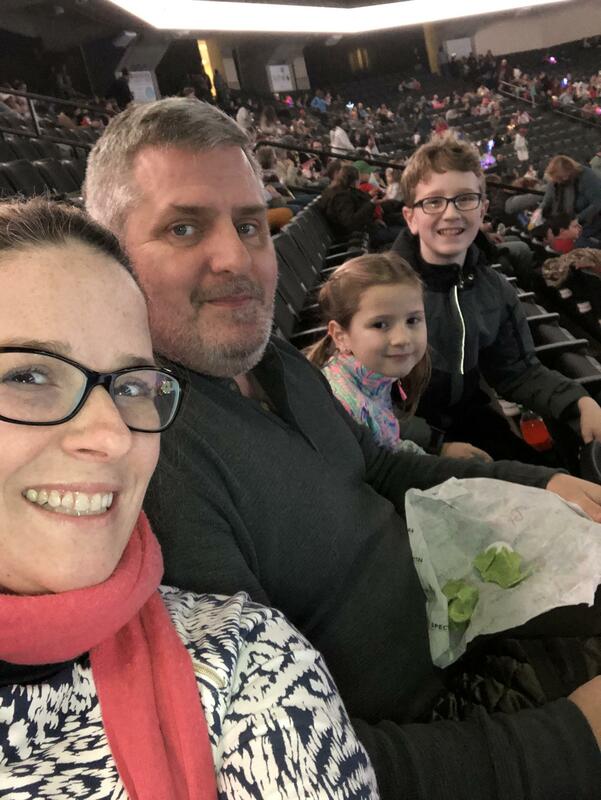 We took advantage of your generosity and were able to attend the Disney on Ice event at the PPL center with our little nephew. 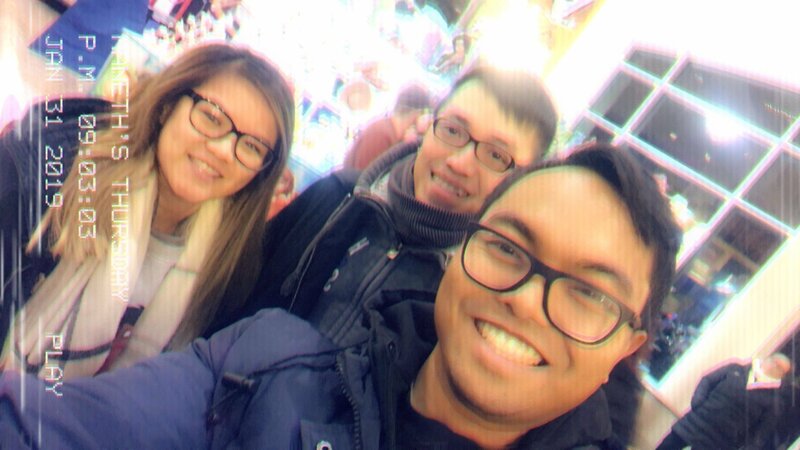 We bought a couple extra tickets and plenty of flashing souvenirs. 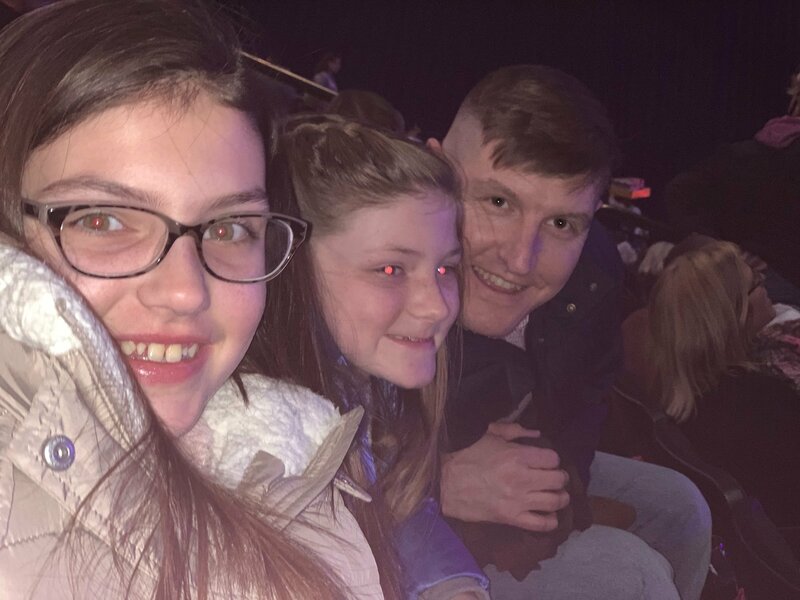 The opening night of the show was very good. We all enjoyed the fast paced and high energy show. Well done and thanks again! Thank you for our tickets to Disney om Ice. We enjoyed the show and had great seats!! Thank you so much!!!! My son, sister, niece and I had an amazing time!!!! This would not have been possible without the donation from Feld Entertainment, Inc. Vet Tix!!!! We do not get to do many things as a family do to financial restrictions so this was a special treat for our kids! It meant so much to all of us!!! Thank you so much!! This made my daughter’s day!! She loved seeing all the Disney Characters! 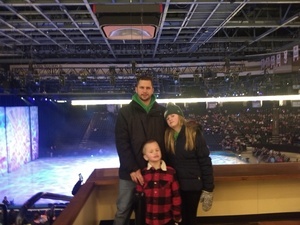 Thank you, Feld Entertainment for an amazing night with my kids! We all enjoyed had a wonderful time at Disney on Ice!! Thank you, Vet Tix!! 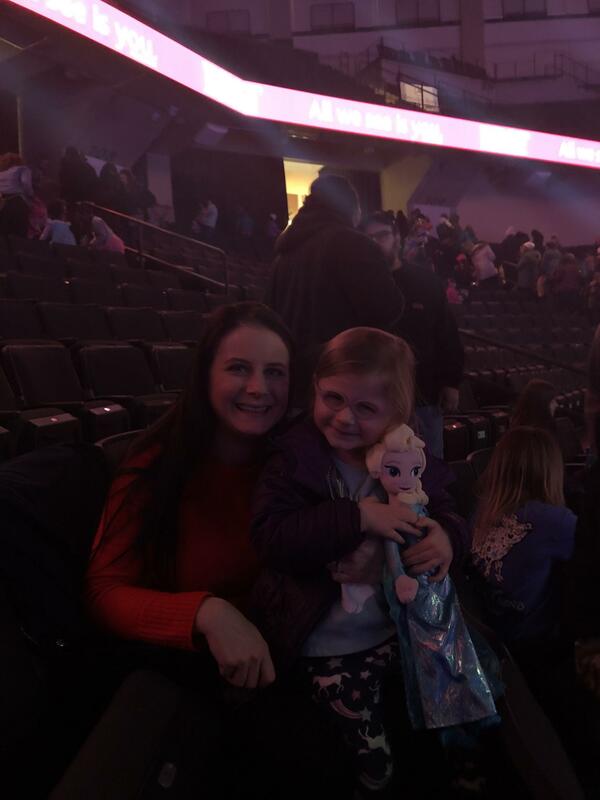 Thank you so much for the Disney on Ice experience!!!! I never cried so much! I had a wonderful time and I couldn’t have this experience if it wasn’t for Vettix!!!! Thank you thank you thank you!!!!! 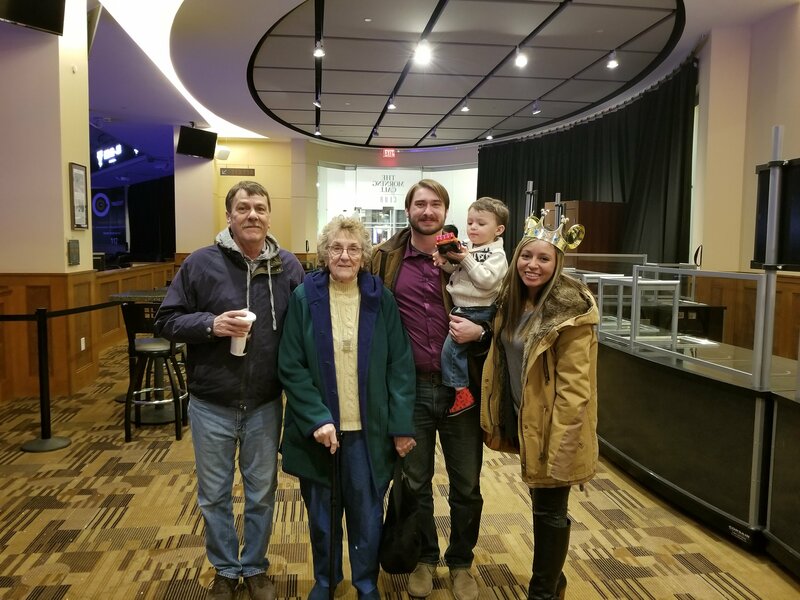 Thank you Vet Tix for this amazing experience. My family and I loved the show and would recommend it to anyone. The seats were great and we didn’t miss a second of it. 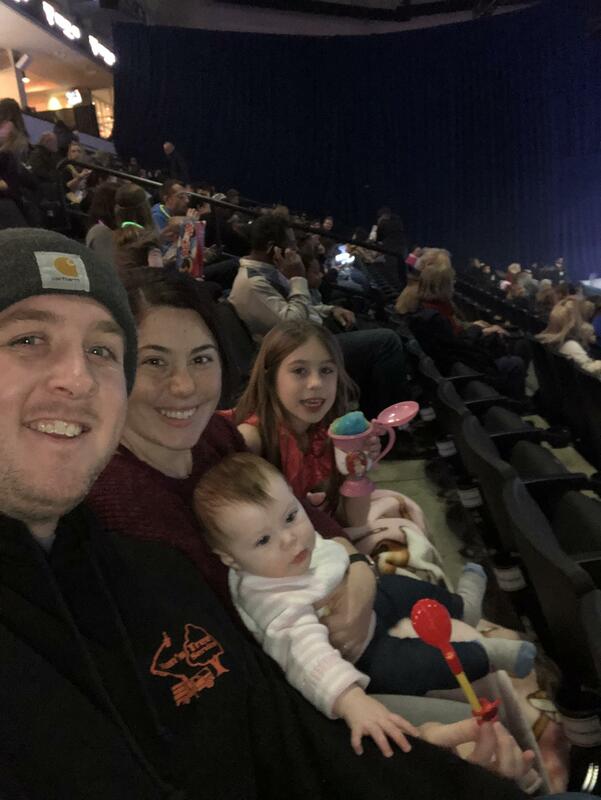 So grateful our family was able to attend Disney on Ice! My son was able to share this his grandpa and great grandmother! Thank you for letting us have this memory! 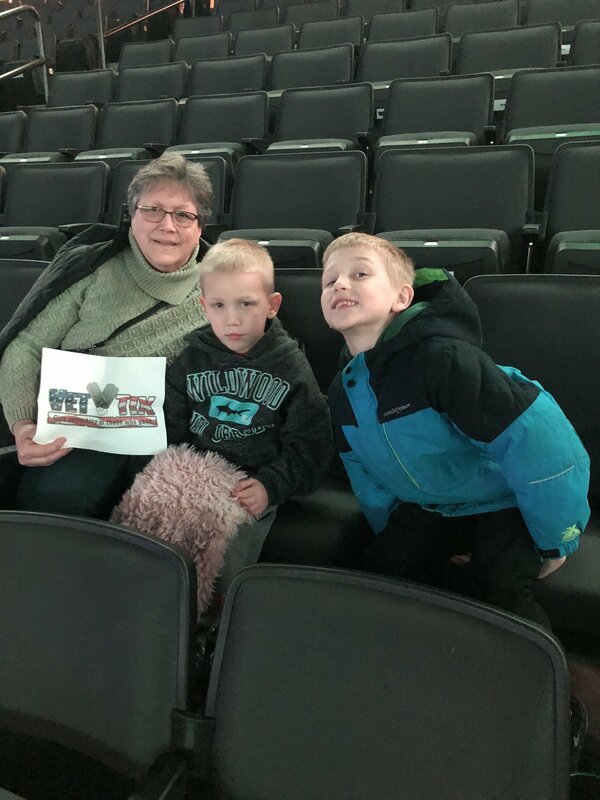 Thanks so much Vet Tix and Feld Entertainment for the opportunity to share some fun time with my two youngest grandsons and daughter. A great time was had by all. 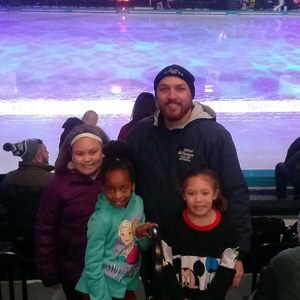 Thank you vet tix for the Disney on Ice Tickets. 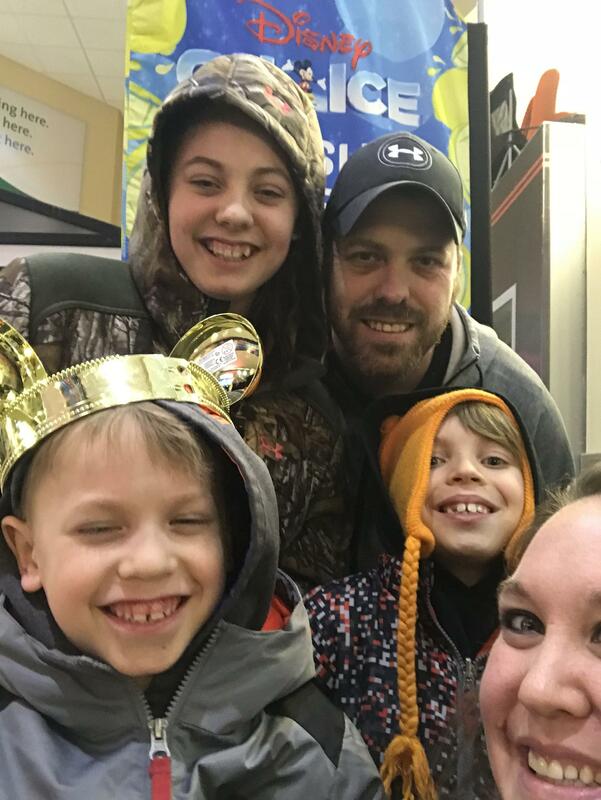 We are very appreciative of the family memories we were able to make with your generosity! Thank you Feld Entertainment INC. Truly a memorable night and we greatly enjoyed every minute of it!! 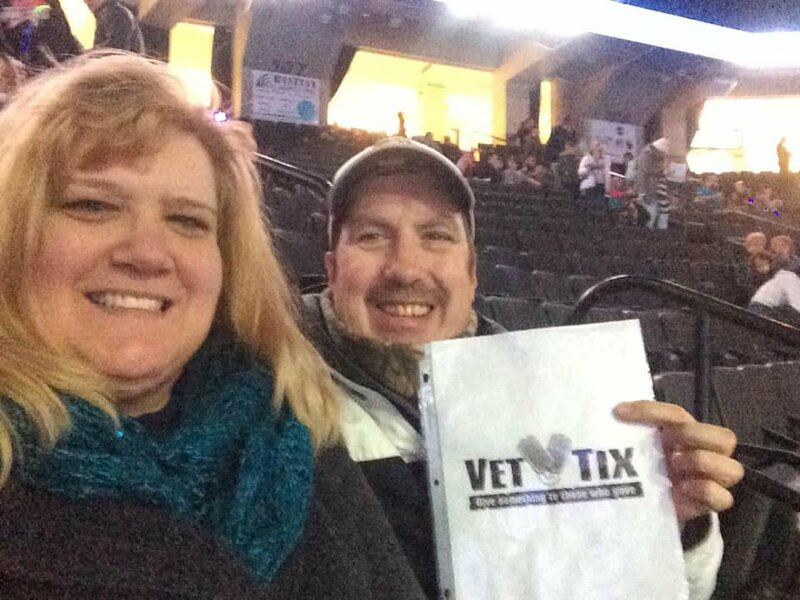 Thank you Vet Tix and Feld Entertainment, Inc for such a great family friendly event!! 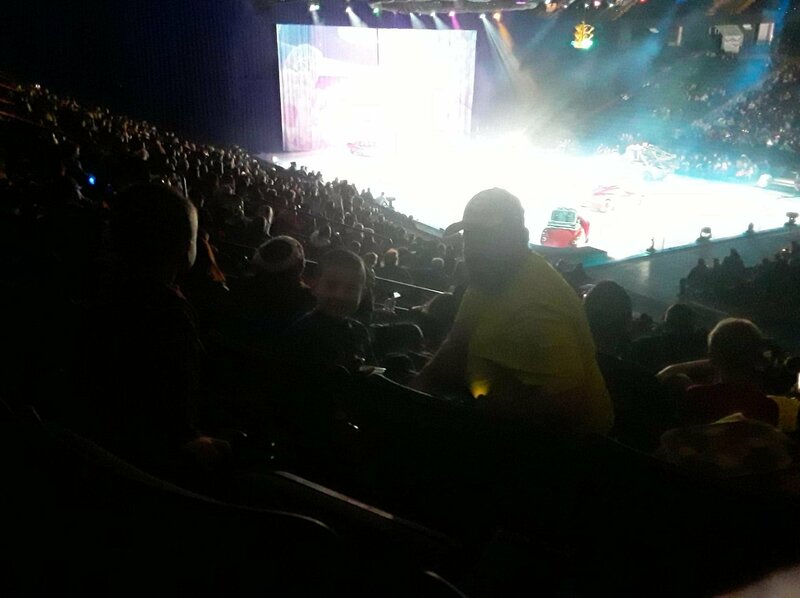 Wonderful memories were made as my little guys danced and sang the night away enjoying the show. 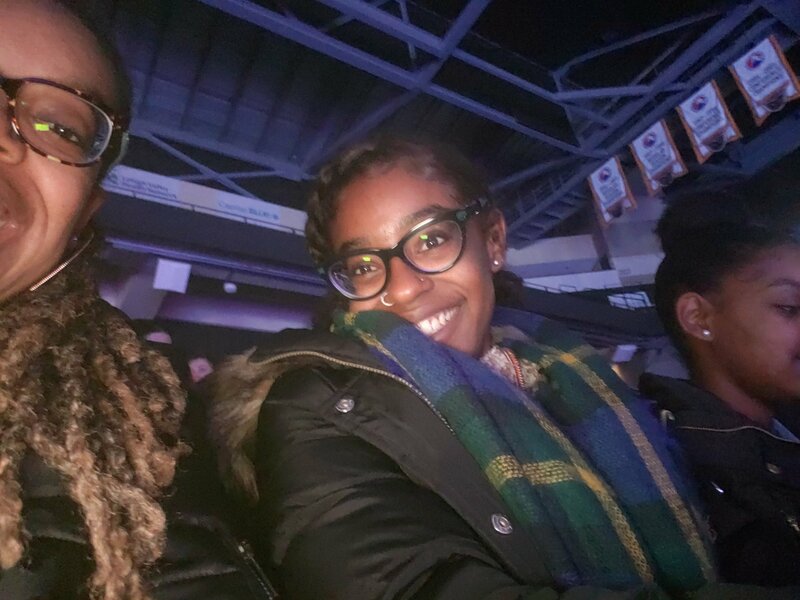 We had a great time with wonderful seats!! Thank you all for making moments like this possible. Grand rising Feld Entertainment, Inc., my children & I are eternally grateful for your kind gesture. 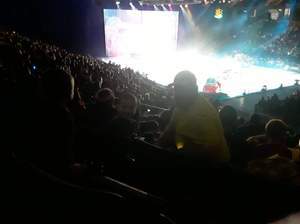 We had amazing seats with a great view of the show. My daughters are 19 soon to be 20 & 16 soon to be 17. They were so happy to sing along & I was truly happy to put the smiles on their faces. My PTSD isn't always pretty but; we truly love one another & I'm grateful to be able to do nice activities with them & for them. 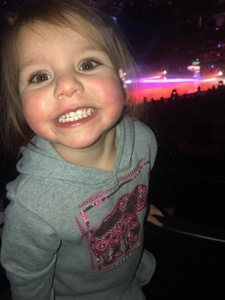 Thank you, thank you...our granddaughters has such a fantastic time..being with family is the best. Phillip Emery. I’d like to thank Feld Entertainment for donating tickets to VetTix, I was able to go with two of my grandchildren and it is much appreciated. Thank you VetTix for a wonderful evening with my family at Disney On Ice. We had a terrific night. Thank you so much for your generosity! We had a great time and the seats were amazing!